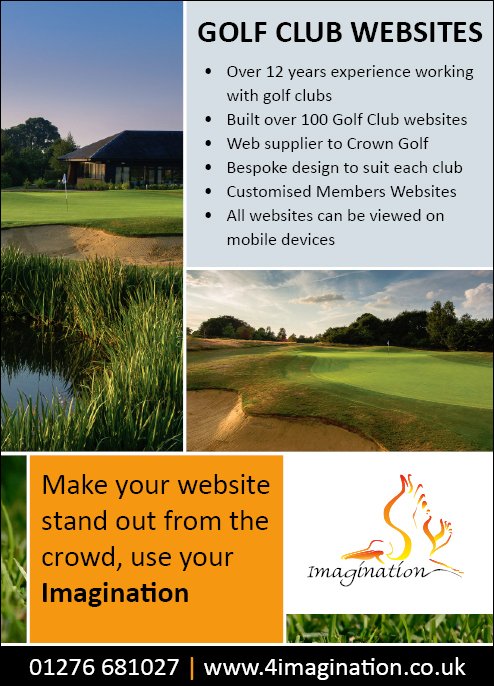 Imagination provides Petersfield with a new web presence! 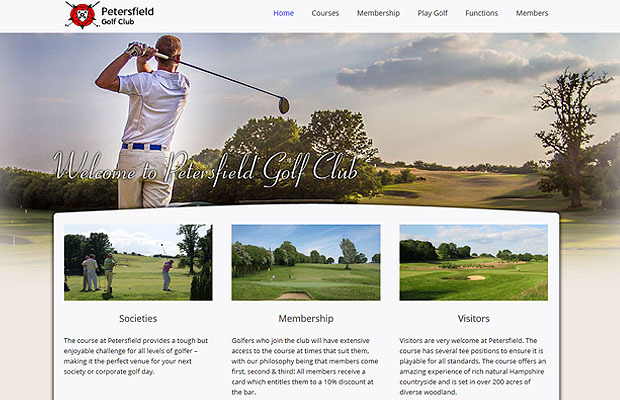 Imagination are delighted to announce the launch of the new Petersfield Golf Club website and had the pleasure of building their new template. 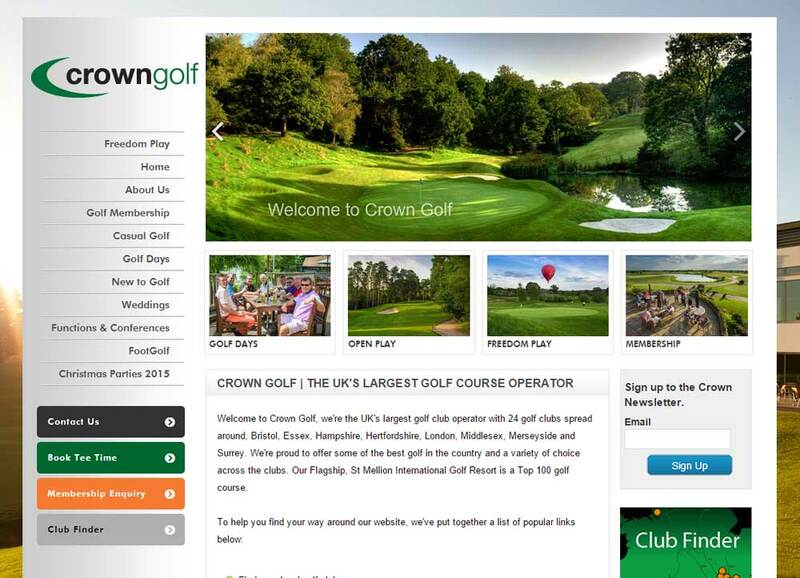 Petersfield required a modern and fresh website design, following the appointment of their new General Manager. Imagination feel that we provided this and more, offering a responsive template, which adapts both the layout and the content based on the size of the user’s device, whether it’s a computer, laptop, tablet or smartphone! Since the website went live we have received some very positive feedback. For more information on our website services please call us on 01276 681027 or email us oninfo@4imagination.co.uk . Alternatively click on the contact link below which will direct you to our enquiry form. 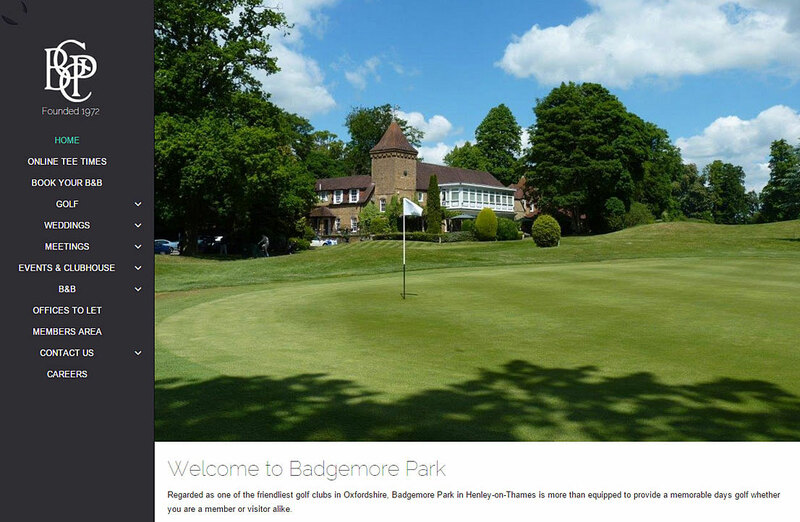 By admin|2015-03-10T16:11:37+00:00February 21st, 2015|Web Design|Comments Off on Imagination provides Petersfield with a new web presence! 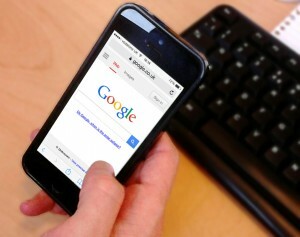 April 21st was Google Armageddon day!